Holiday Special – Save 20% Off Any Package! The Knot Best of Weddings Winner for 2013! The votes are in! 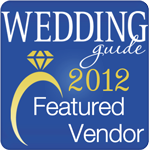 One Fine Day Events is thrilled to be the Best of Weddings Winner for 2013! 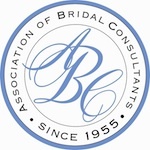 It’s an honor to be recognized by The Knot – a magazine that our brides love and trust! We Made The Cover of Wedding Guide Chicago Magazine! A wonderful surprise arrived this morning – the new shipment of Wedding Guide Chicago Magazines and the event that we styled made the cover – yeah!! Thanks to Toni Patisserie and Cafe for bringing our vision to life – they did such an amazing job! !